Starting from the rites of passage into adult society, subscribing to an all-embracing, expensive, compulsory medical insurance, and observing the almost indelible level of importance given to topics of diet, physical and mental agility, you will not be surprised to learn that the Swiss outspend every other nation on health care. Once you are used to this lifestyle, it can be quite a culture shock to live anywhere else. And true to this, the health system is an interplay of centuries-old traditions and rapidly evolving norms, replete with terminology and processes that can overwhelm even at the basic level of a concerned citizen. Helping us to gain perspective from a bird's eye view, the Swiss Public Health Conference has a carefully thought out schedule with simultaneous translation, opportunities for debate and networking, diverse yet cohesively motivated audience, and strong support from authorities and academia. There was hardly any salesmanship or posturing, the entire conference filled with an air of scientific gravitas punctuated by lively presentations - the ScienceFlashTalk in particular - and an evening musical programme. A meeting of focused, dedicated individuals, each of whom could surely spend the whole day talking about all of their projects, took intense concentration to follow. Ursula Zybach's opening remarks took a sweeping, historic look at the development of public health in Switzerland. Taking us back 100 years, we were asked to remember the post-WWI hunger in Swiss cities, the Olten strikes, and how the political developments of the day were strongly supported by public health research into diseases (Spanish Flu) and working conditions (sleep deprivation). Then brought into the present day and tactfully urged to support a current initiative of suppressing advertisement of tobacco products to children. Dominique Sprumont from the Swiss School of Public Health (SSPH+) and the Institute for Health Law here in Neuchâtel, delivered a powerful, politically tinged lecture on how the law influences - and is at the service of - health. Like the police and fire brigade, public health workers are part of the nightwatch, while others petition restlessly for better understanding of hygiene or disease. Each of us could be more vigilant. "De toute façon on va mourir, qu'est-ce que vous embettez avec ces chiffres? ", he ironically asks. The passion of campaigners for world health, foremost among them Sir Michael Marmot, fueled our conviction of how precious and unevenly distributed the living conditions are on the planet, even in our own midst. "We have been monitoring mental development in children in England, classified by level of deprivation. The more affluent the local authority, the better. When we control this for low income children, the poor kids do worse in the rich areas - it's really quite remarkable." Exclaiming on the "public health catastrophe!" evidenced in his latest research on the lifespan of the poor, recently published in the Int'l Journal of Epidemiology (source of the chart), Sir Marmot pointed to data, and the surprises in it - urging us to push for "evidence based policy presented with arguments of social justice". Faszinierende #keynote von Sir Michael Marmot zu „the #health #gap: the challenge of an unequal world“. Multinationale Firmen können Steuerabgaben verhindern - Geld, das für #gesundheit der Bevölkerung genutzt werden müsste! The fundamentals of health campaigning were aptly conveyed by Thomas Zeltner, whose notorious campaigning against the tobacco lobby (despite scathing personal attacks) made him one of the foremost experts on how industry giants can be brought to the tribune of social justice. Since companies are the best students of government, the more intransparent and inscrutable our public institutions, the less faith we might have in the industries that fuel them. Prof. Scott Burris elaborated on how critical the law is to a healthy society, hammering home the message of his books - including the one venerated in our conference theme - and many initiatives to "bring more health science back into law". He showed us some awesome online databases his group has helped take shape, whether on prescription drug abuse (pdaps.org), assessing cities (cityhealth.org), or mapping health laws over space and time (lawatlas.org). Thanks to participating in this year's event, I believe I have somewhat improved my understanding not only of health policy, but of the varied objectives of political initiatives in general - how much their longevity and viability ties in with being both critical and useful, relevant and deserving of their place in the vast fabric of our complex society. I'm filled with thought about the many parallels between activism for a healthy society, and a healthy 'net. I found myself talking to pedestrians, smokers, non-smokers, parents, young adults, about the petition for protection of children and adolescents from tobacco advertising, confronting and being confronted about an issue I have minded most of my life, collecting signatures for an actual cause. 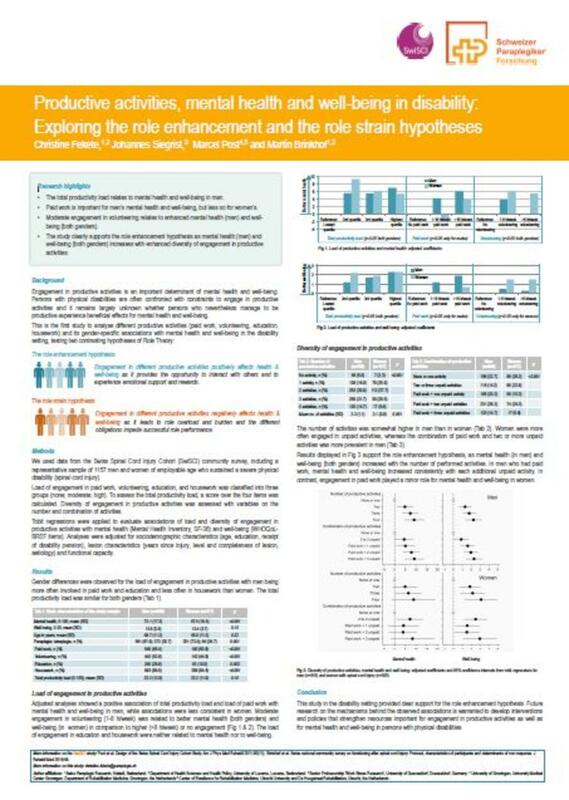 The intriguing posters from the conference can be viewed online at ssphplus.ch. Several research projects caught my eye, in particular on Cultural differences in diet (Giulia Pestoni et al), Mapping the environmental health landscape (Danielle Vienneau), and Productive activities, mental health and well-being in disability (Christine Fekete et al). A definite highlight, besides all the great content and discussion, was meeting the newest member of the Technologies Working Group, with whom and other conference participants we explored our new group's objectives and topics of interest, from public datasets to ethics of biometrics. Active since the summer, our "public-health-tech" Slack is dedicated to collaboration nationally and internationally within the domain. In the #sphc2018 channel there are my full notes and many links. If you are a member of the association, or would like to join or share suggestions, please send me a note. And if you are still reading this post >>> Jetzt unterschreiben! Signez maintenant! Sostieni questa campagna subito!